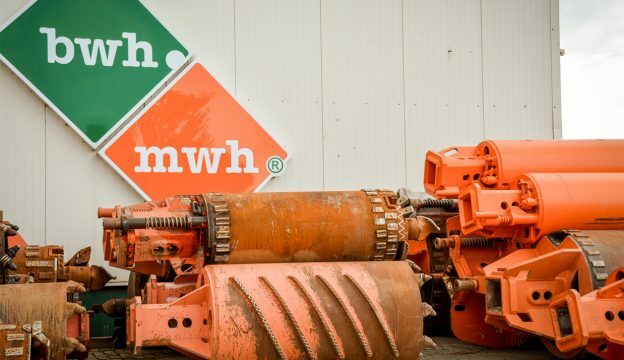 For large rotary drilling equipment we offer all tools with a diameter between 620 and 2000 mm for leasing. This range includes pressure pipes, automatic pressure pipes, casing pipes, cutting shoes, augers, drilling buckets, core barrels, tremie pipes - mainly by LEFFER or BAUER. In our own workshop, our specialists expertly refurbish these tools quickly and inexpensively.